Kick Masters Karate is proud to present one of the most advanced, high-flying group of Black Belts the karate world has ever seen! 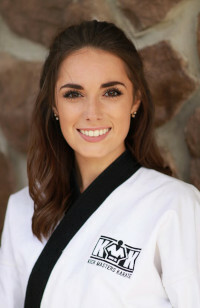 Created in 2009, TEAM Kick Masters is comprised of the most athletic, superior karate performers, demonstrating the epitome of martial arts creativity and group solidarity. One viewer said of the group: "These are seven advanced black belts performing routine after routine to toe-tapping music and heart-pumping action. I wish I could have done that when I was younger." TEAM Kick Masters has performed at almost every venue possible, and their schedule for the 2018 season is filling up quickly. For more information regarding a possible performance at your venue, please submit the form below for consideration. Believe us, your group of spectators will be in awe of these karate superstars! Don't say we didn't warn you!